Activision is confident that Destiny 2’s next big expansion, due out this fall, will bring something completely new to shooters. Following last night’s Q1 earnings call, Activision executives, as is custom, took a few minutes to answer investor questions. The decline of interest in Destiny 2, and the future of the franchise drove many of these questions. 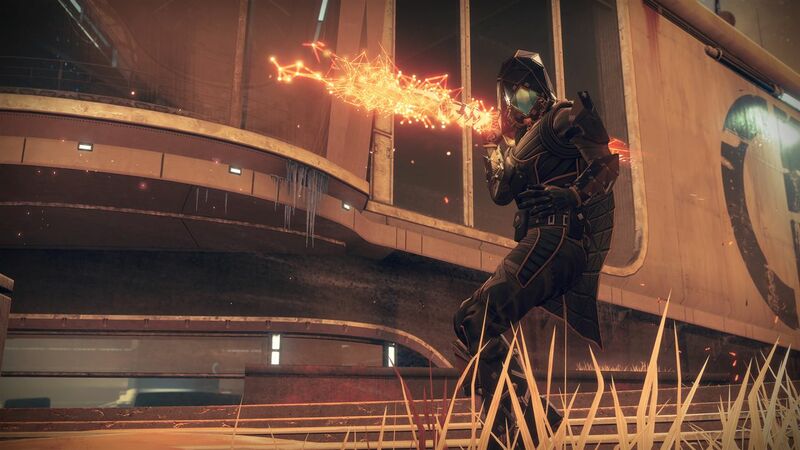 Activision remained coy when asked about the current state of Destiny 2, reverting to the usual praise of the passionate fans before shifting gears to talk about how next week’s Warmind expansion will deliver many fan-requested changes to the endgame and progression. But that’s in the near-term. Destiny 2 is also getting a big expansion this fall, and a lot is riding on it to bring back relapsed players and those disappointed by Destiny 2’s initial launch. In the post-earnings Q&A, Activision Collister Johnson revealed that this fall’s Destiny 2 expansion will bring many gameplay innovations. “It’s a really exciting development. It’s one of the things that we feel really speak to the community when it comes out in the fall, and we’re really excited to share more about that,” Collister added. More about the mode, and the mysterious expansion, will be unveiled at E3 next month.